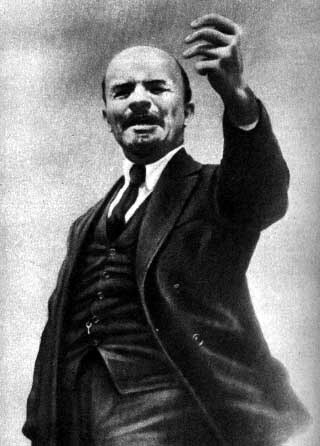 Lenin was the leader of the Bolsheviks and was the one who signed the Treaty of Brest-Litovsk. In many ways, he tried to nationalize Russia in his own way. He also introduced the NEP (New Economic Policy) when he realized that war communism wasn't successful as he thought.